5. 99% transparency and very nice retail packaging. 12. Payment: T/T, Western Union, PayPal. 1. For decorate your mobile. 2. Small order and OEM are welcomed. 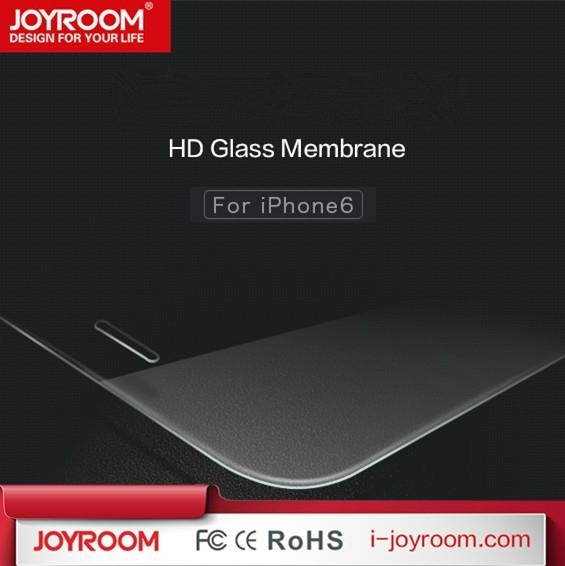 Packaging Detail : Joyroom's unique package, standard export carton or as customer's requirement. Shipping: We always use express delivery like DHL, UPS, FedEx, TNT and EMS, but if buyers provide us accounts of their own, transportation fee paid by such accounts are also welcomed. 1. We can accept T/T, Western Union, Money Gram or PayPal, you can choose yourself. If you want other payment terms please let us know before you order. 2. Full payment must be made within 7days after placing your order, otherwise the order will be delayed or canceled. 3. Make sure that all detailed information like contact person, address, post and phone number you provided are correct. 4. Buyers are responsible for any Customs duty or import tax. We will mark as a "Gift" and declare lower value for shipping purpose only. For the phone case and cable we offer 1-2 free samples. However, the delivery fee has to be paid by your company. For other products, we will charge the sample fee, and the money will be returned when the bulk order placed. 2. All the inquiries will be replied within 24hours, So please feel to send us your inquiry. 5. When our trade manager is off line, please feel free to leave a message, and tell us the products you need, our model number, and your E-mail address, we will reply to you within 24hours too. 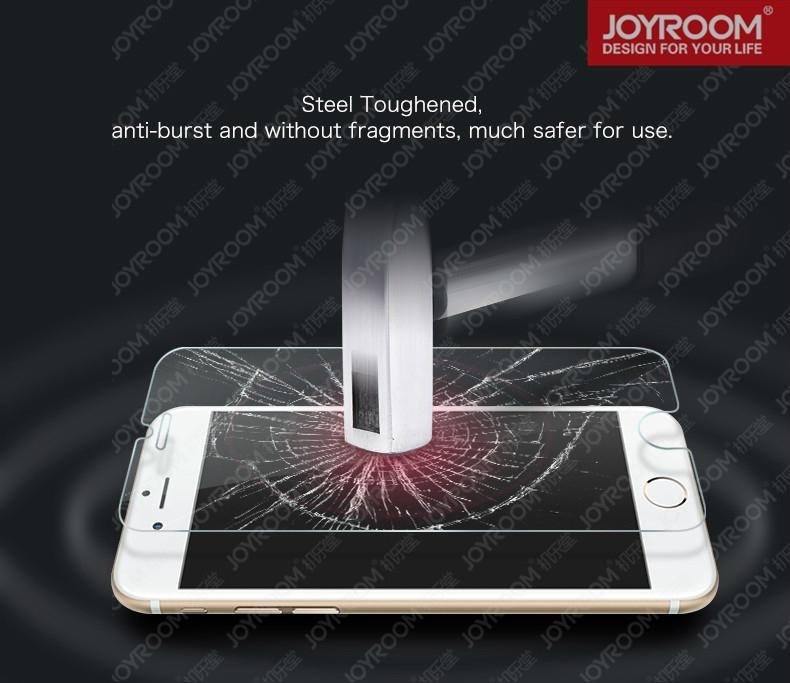 JOYROOM® has been founded over 8 years. 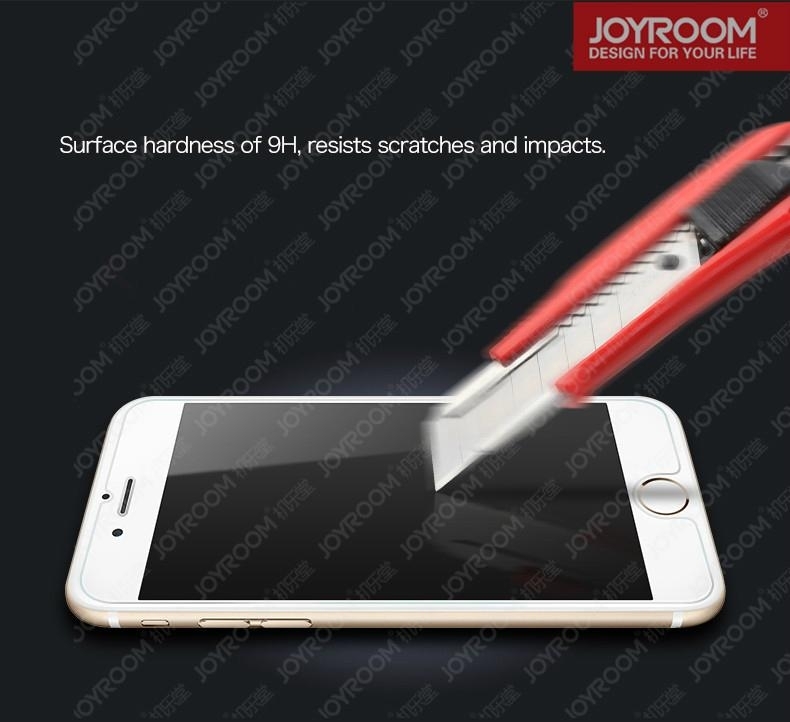 We are professional in: phone leather case, pad silicone case, TPU case, mobile phone battery, screen protector, etc. We have many long-term cooperation relationships with multiple well known Electronics Accessories and dealers and material suppliers. We are sincerely welcome more overseas business cooperation partners in overseas to contact us in future. 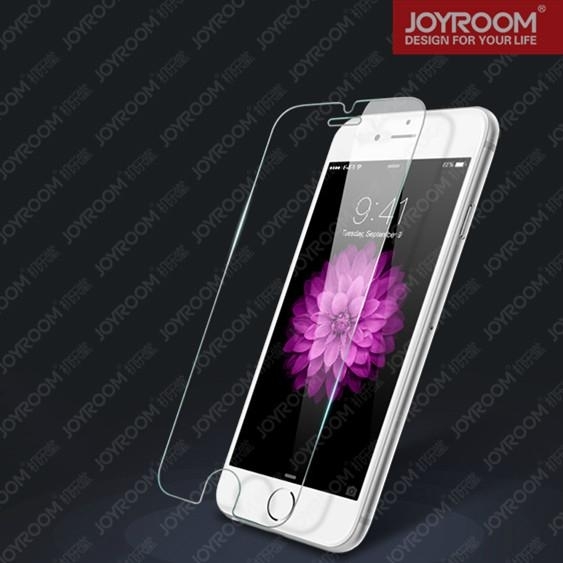 If you are seeking for the high quality products with suitable price, definitely JOYROOM® is your BEST choice. A: The MOQ is 100pcs, and we could provide samples for your test. 2. Can we get a sample? 3. Can we use our packing options? A: Yes, you can, OEM packing is available. pouch, blister, gift box. 4. What color do you have for this cable? A: We have different colors for your choosing, you can provide the color name and we OEM for you. 5. What is your payment terms ? A: TT, Paypal, West Union. 6. Q: How long will it take for the sample. A: 1-3 working days will be ok after confirming the order. 7. How to get a quotation? A: Please kindly advise the material, color, size,usage, .etc and send your email to us or talk to our staff via trade manager. 8. I prefer to shipping the products by DHL express, will you do that for me? A: Yes, we will shipping the products as your request. 9. How to contact me?